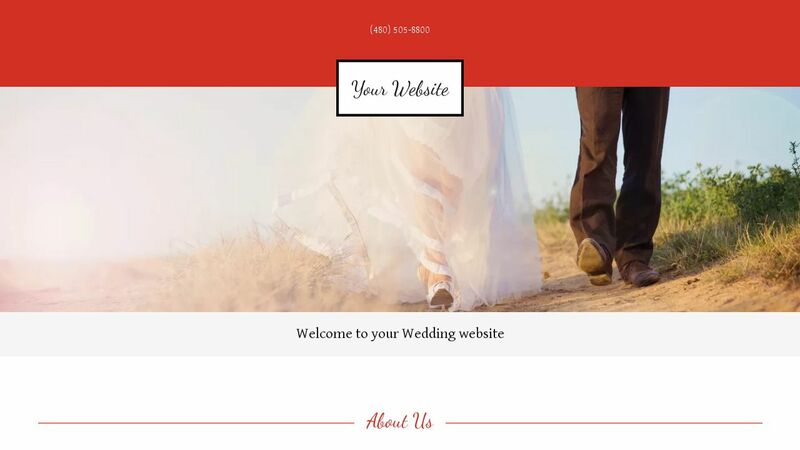 A GoCentral Wedding website template is the ideal vehicle for creating a magical space that can capture all the unforgettable moments that take place at your wedding. 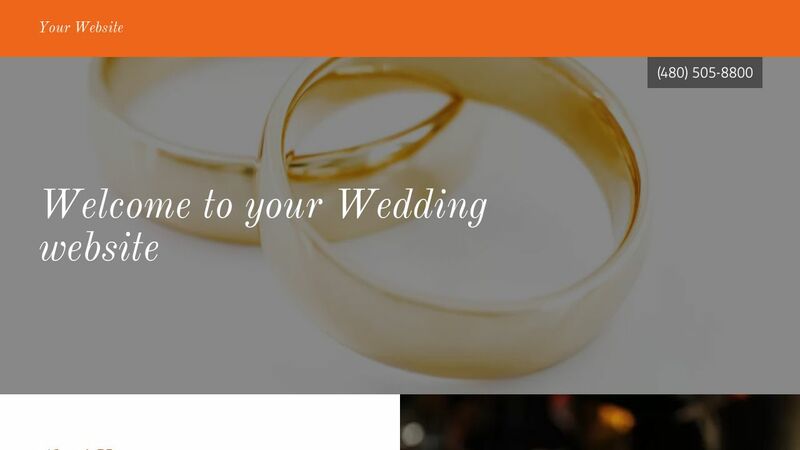 GoCentral makes it easy to preserve memories you can cherish forever. 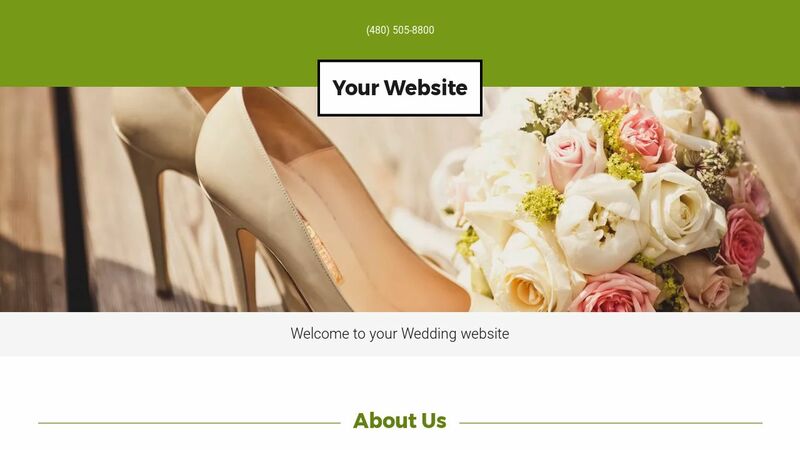 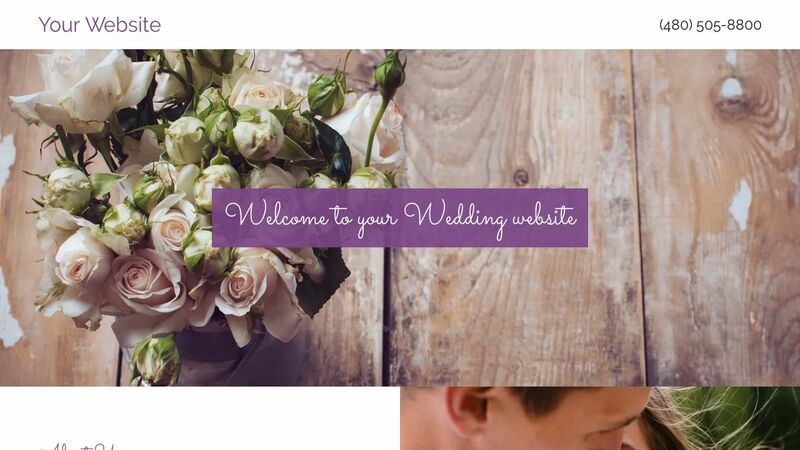 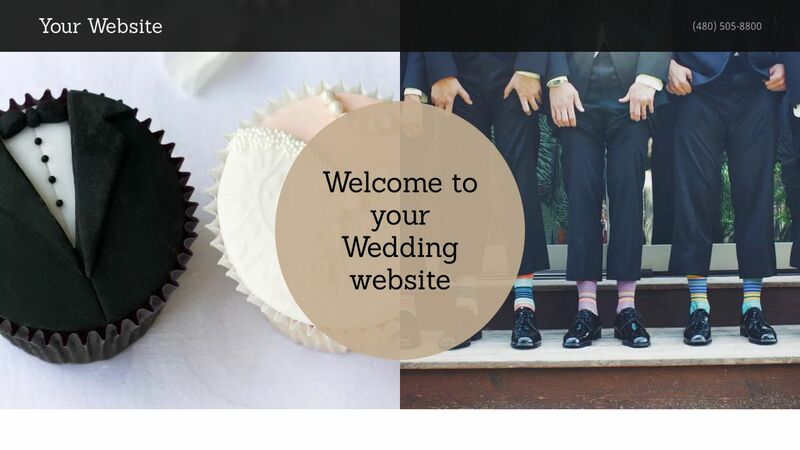 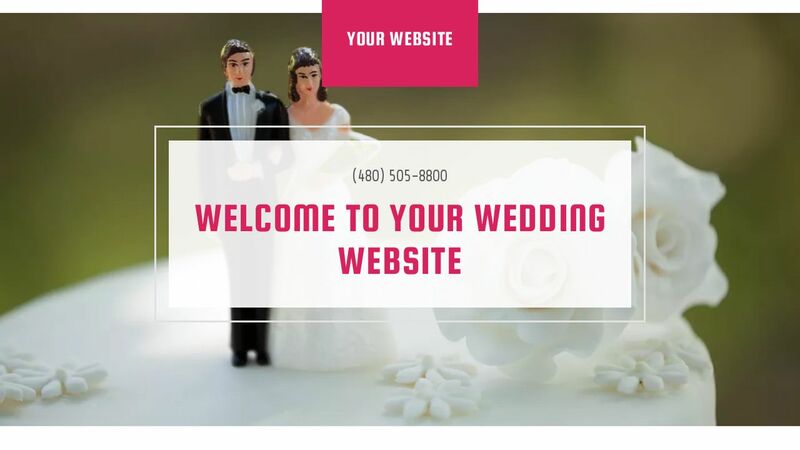 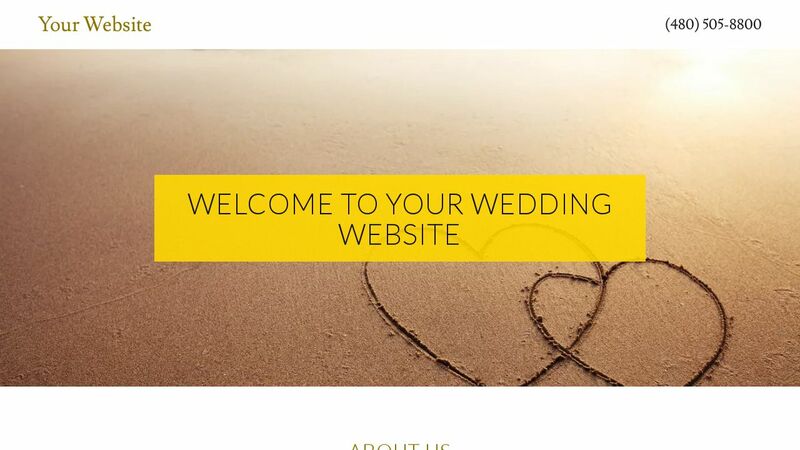 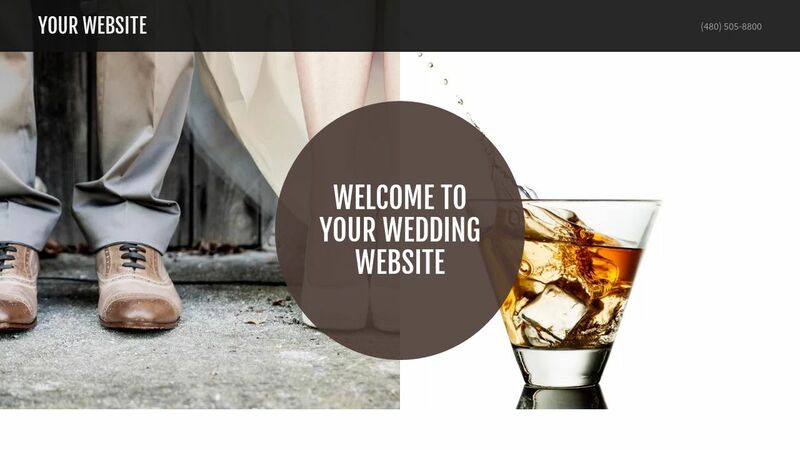 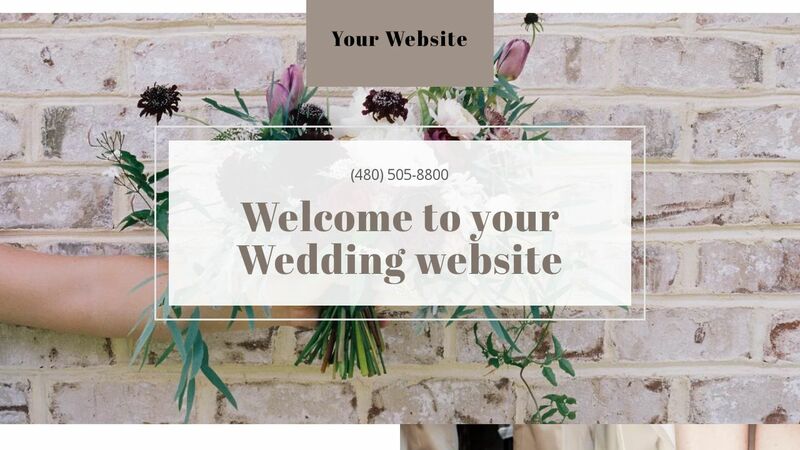 A polished, professional website will enthrall your wedding guests and instill confidence in your services with high-quality photos, an easy-to-use interface, and a sleek design that looks great on mobile devices as well as desktop computers. 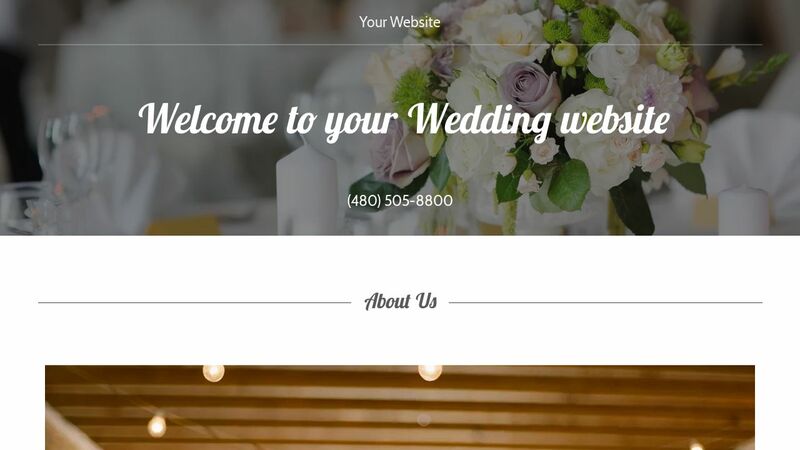 Before the big day, you can easily get all your guests on the same page with email newsletters that outline everything about hotel reservations, meals, gifts, sightseeing, and more, all with the click of a button.  GoCentral is right there with you all the way, with its secure hosting and a 99.9% uptime guarantee, along with award-winning support available around the clock. 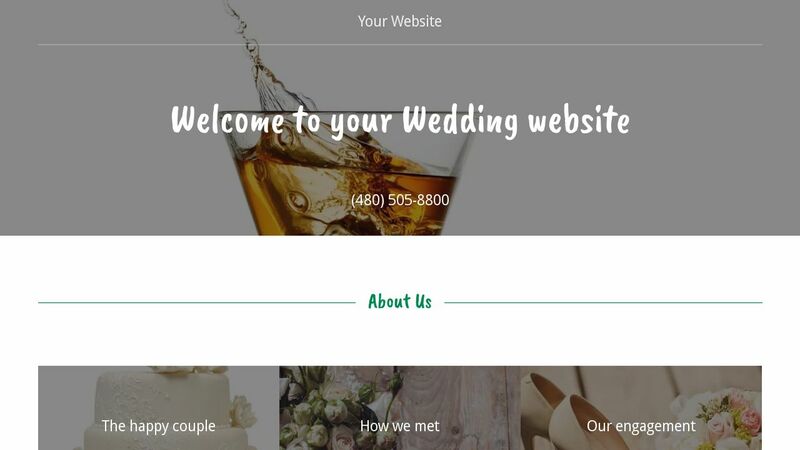 Whether you run a juice bar, egg supplier, or auto body shop, GoCentral takes your web presence to the next exciting phase.